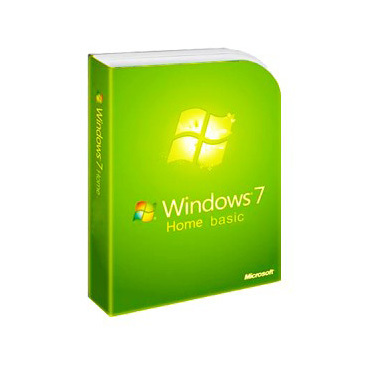 Cheapest Windows 7 Home Basic product serial sold by www.keyonlineshop.com is 100% guaranteed and gives you the lowest way to access Windows 7 Home Basic. 100% valid key, huge discounts, fast delivery, and top notch customer service are the most prominent feature. Start Windows 7 Home Basic with our retail Windows 7 Home Basic activation key. Promise Windows 7 Home Basic serial is completely genuine, real, unused, non-banned. If you do not ever have the software program or has only trail edition), the download link and install key of Windows 7 Home Basic (x86 & x64) are offered. More effective to download the installation ISO or EXE file of Windows 7 Home Basic product key. 1 Key For A single Pc. 1 Windows 7 Home Basic key works permanently on one particular pc. Permanently valid to reinstall the OS or Application Software.